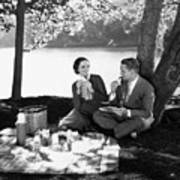 There are no comments for Silent Film Still: Picnic. Click here to post the first comment. 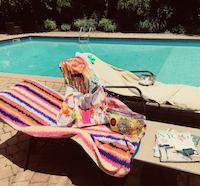 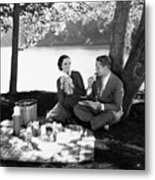 SILENT FILM STILL: PICNIC. 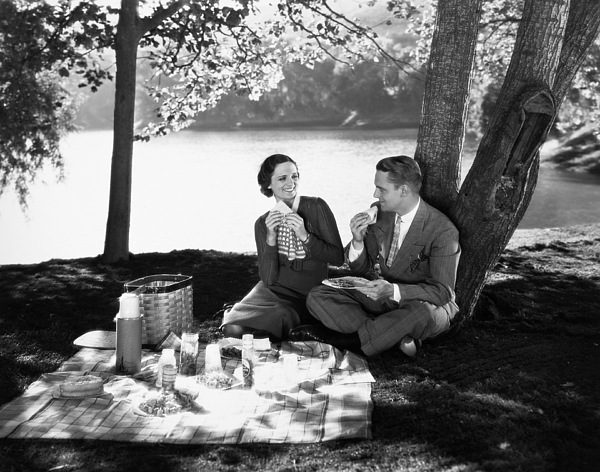 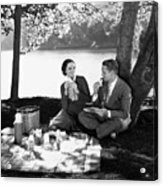 Picnic, c1930.